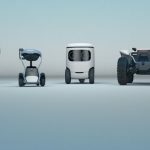 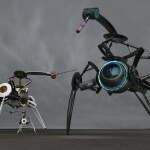 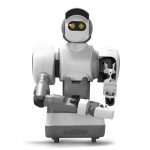 Toyota introduces Kirobo Mini Robot, perhaps this little guy can be an ambassador to introduce you to the fun of working with technology. 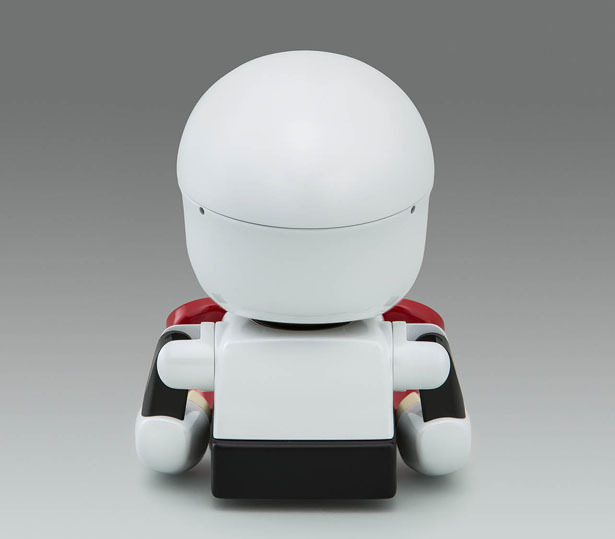 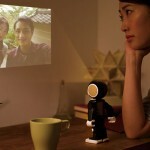 This compact-sized communication partner features the same heart that won the robot astronaut Kirobo legions of fans, while the form is slightly different from that ultimate companion automobile, Kirobo Mini has been designed and developed to become your best pal everywhere, you can communicate with your robot in a meaningful way. 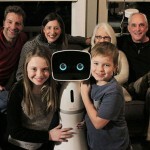 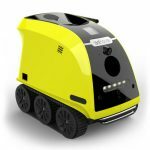 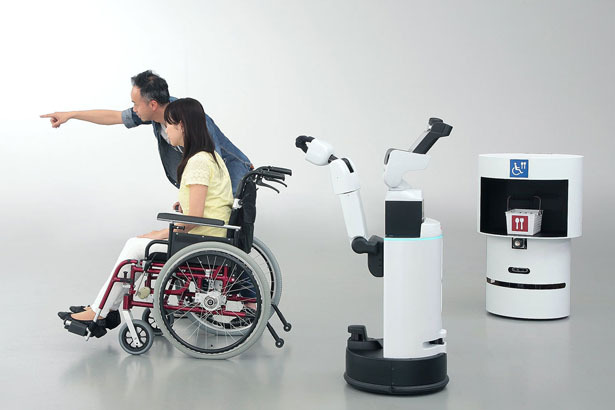 This project aims to allow this cute robot to communicate with people through expressions and gestures, putting smiles to your faces through daily exchanges that chart the course of an evolving relationship. 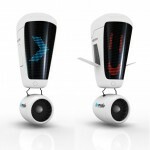 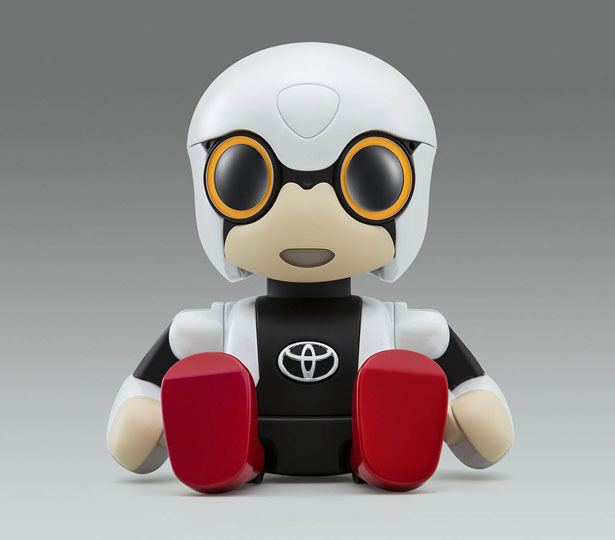 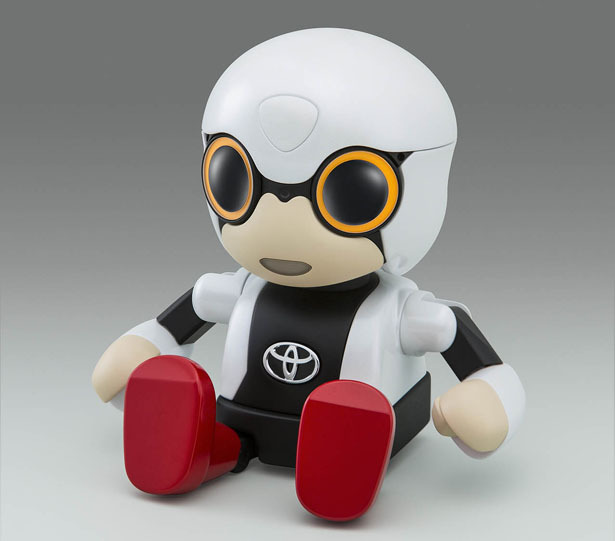 Tagged as toyota robot companion, toyota robot smartphone.